I met Sydney when I was about to graduate from college and she had just begun attending Virginia Tech. She, like all of us, wasn't sure what she would do in her education or her life. 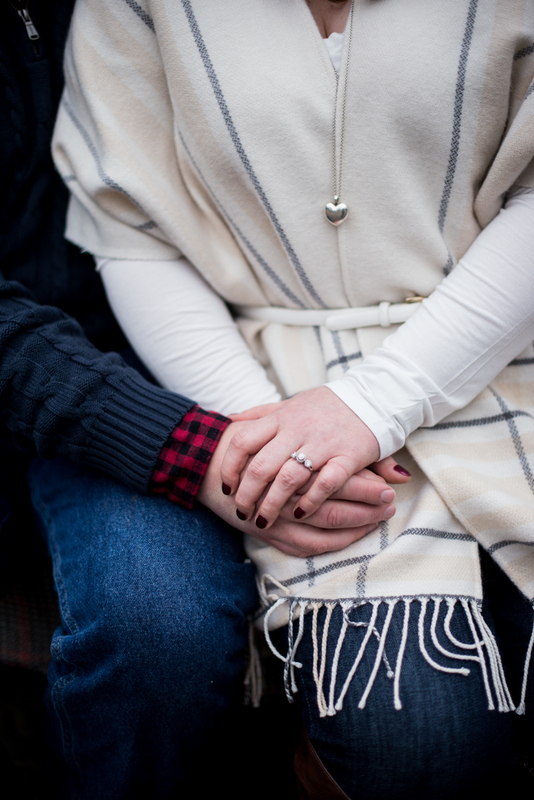 Fast forward to today, and not only is Sydney on the verge of earning her PhD., she is also engaged to the love of her life and ready to get married just a few weeks after she officially becomes a DOCTOR! It's amazing to me how time flies, and she is just another reminder of how far we have come since college. 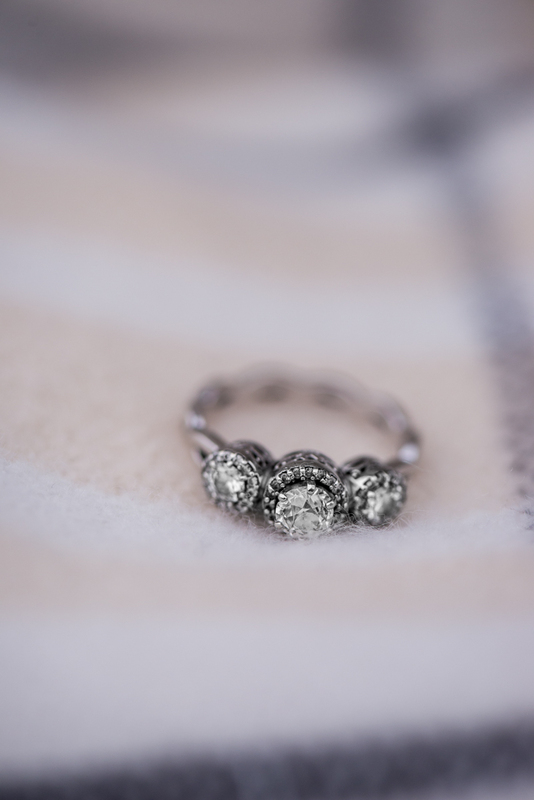 Since they drove all the way from Blacksburg for their engagement session, we only had ONE date that worked...and that morning, when it started raining, we weren't sure what to do! Thankfully, between a cute bubble umbrella and a change in the weather as the evening wore on, we were able to have the most carefree, relaxed time together I could have imagined. 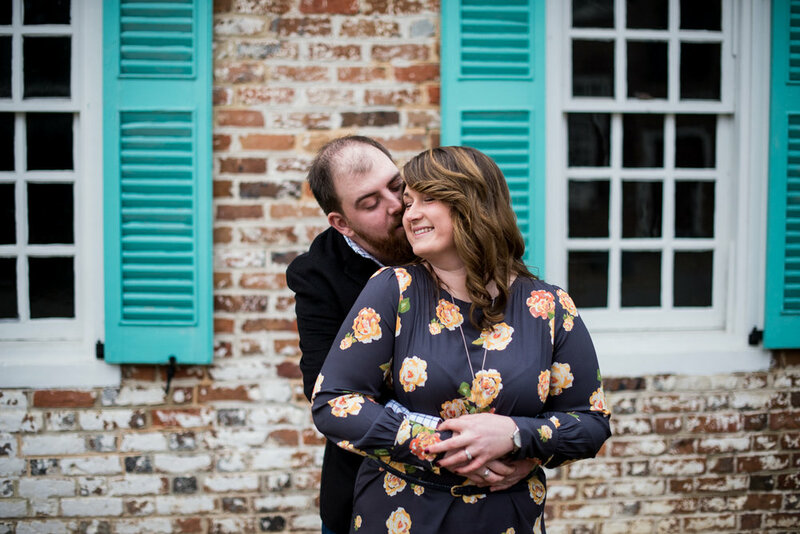 These two couldn't stop hugging, kissing, and smiling as they explored historic Yorktown in front of my camera, and it truly was the perfect afternoon.